This party package is great for a small gathering of friends, bachelorette party, hen party, or birthday party. You may even want to book this party prior to a festival or photo shoot. 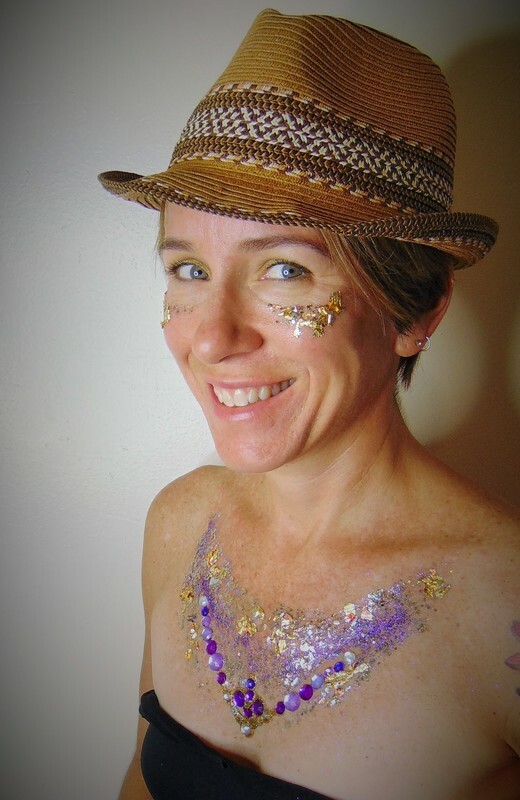 Your artist will arrive with all her supplies in order to glitter and bling up your guests. 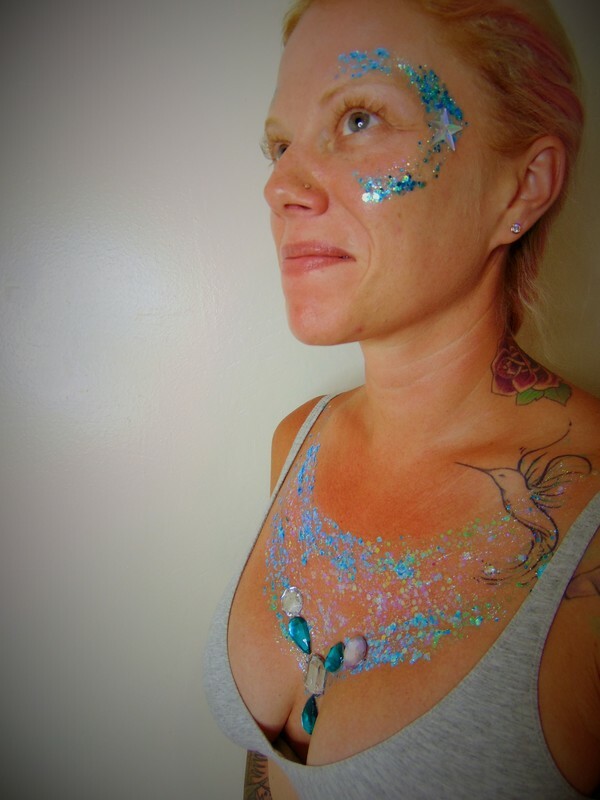 *All our glitters are 100% cosmetic and completely safe for the skin. 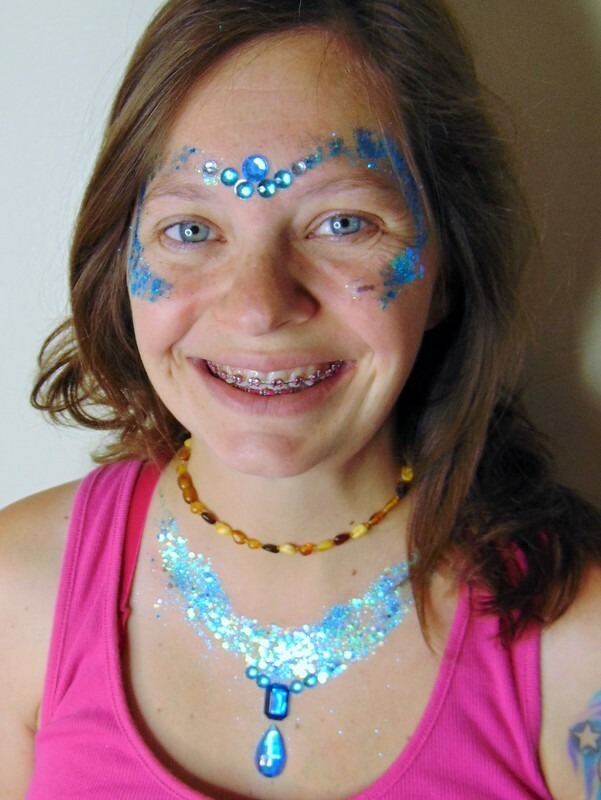 We strongly suggest not using craft glitter or glue as glitter can hurt your skin and eyes, and glue can irritate your skin. This party package is great for a large party, music festival,school dance, company picnic, or birthday party. 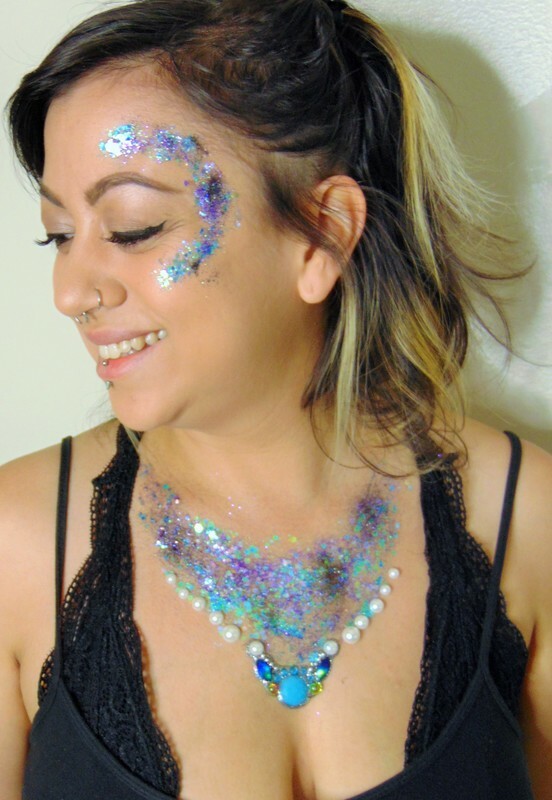 You may even want to book this party prior to a festival or photo shoot.